“Do you remember me?” I’m looking at the man in front of me, Hindu, shorter than me and with a moustache. It is not the first time I hear this question in India but always the person saying that doesn’t really know me he just wants to find a way to start a conversation. 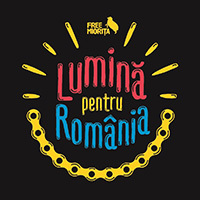 This time it feels different. The man continues “I have driven you before miss”. I search in my mind for his face and I instantly remember that he is right. 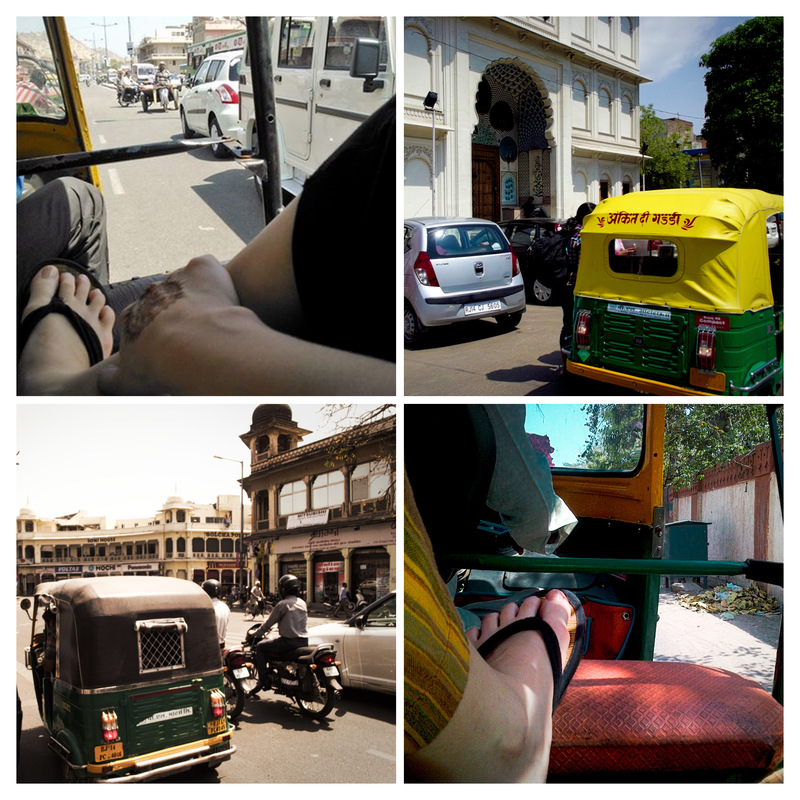 I must have taken the same auto rickshaw (tuk-tuk) at least 4 times during my previous travels in Jaipur while leaving from my friend’s hotel. His name is Bacchu Bhayia and his been sitting in front of my friends hotel driving tourists, businessmen, officers for over 30 years. 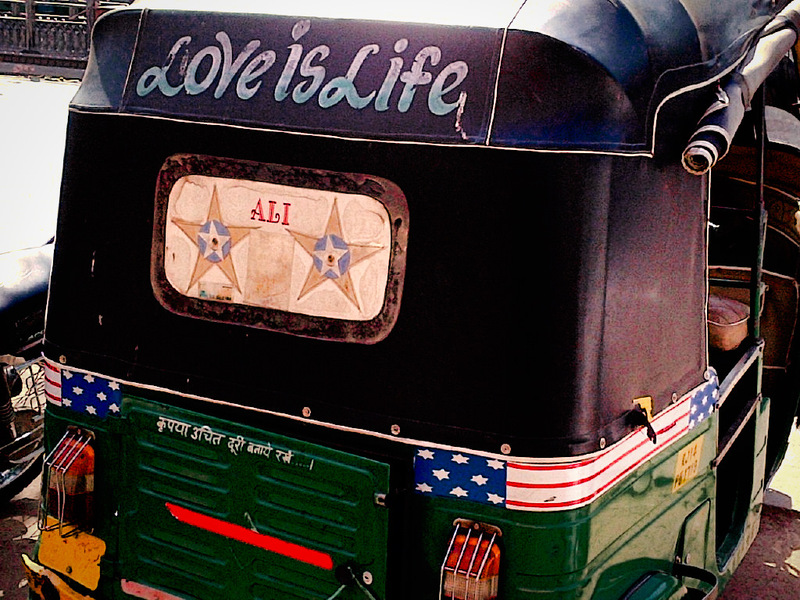 A lifetime…I tell him I need to reach Hawa Mahal, I jump in the small rickshaw and our ride begins. 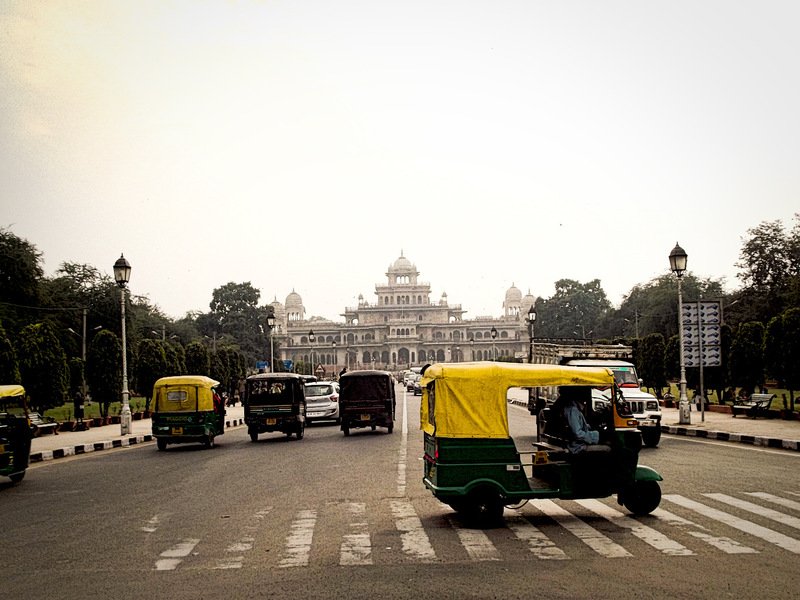 Rickshaws’ drives in India (like in other Asian countries) are an attraction for the tourists and more of a necessity for the locals. The ride is always bumpy and noisy but in the same time impressive. First time in an auto rickshaw you feel like holding yourself to something so that you don’t fall somehow or lose your bags. In time you start ignoring the bumpy road and the noise becomes familiar or you just don’t actually care anymore. 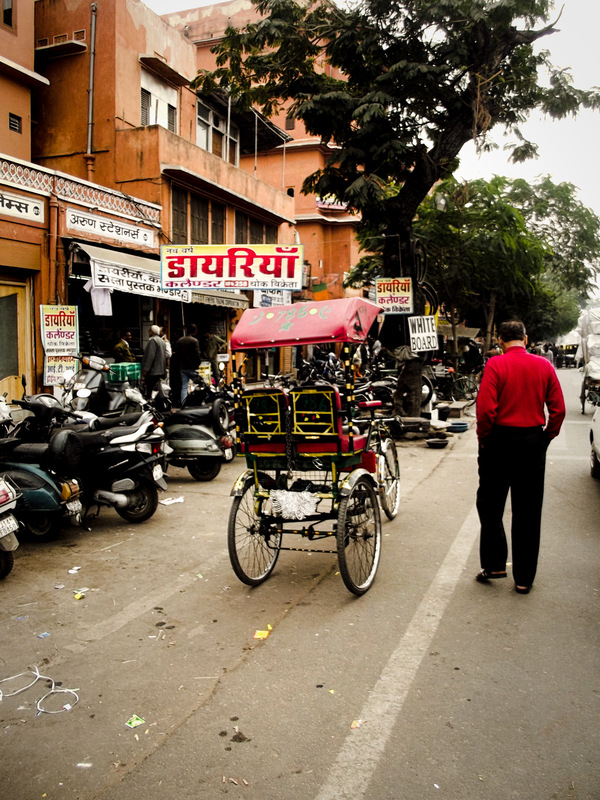 I love rickshaws rides especially in Jaipur’s Old City area because I get to look around what’s happening in the day-to-day life of the people without getting noticed that much. If you look closely on the road and the sidewalks you can see shoppers, buyers, people driving their cars, motorcycles, bicycles, Indian ladies dressed in colorful sari walking around shopping or just sitting on the road and talking, beggars, street sellers pushing carts with fruits or vegetable for sale, youngster buying books from street libraries mentioning on their walls that they have books for all types of high studies in India, families all together on a motorcycle or scooter topped up with some packages or bags, tourists looking around, monkeys, elephants, camels, cows, all walking together on the same land. 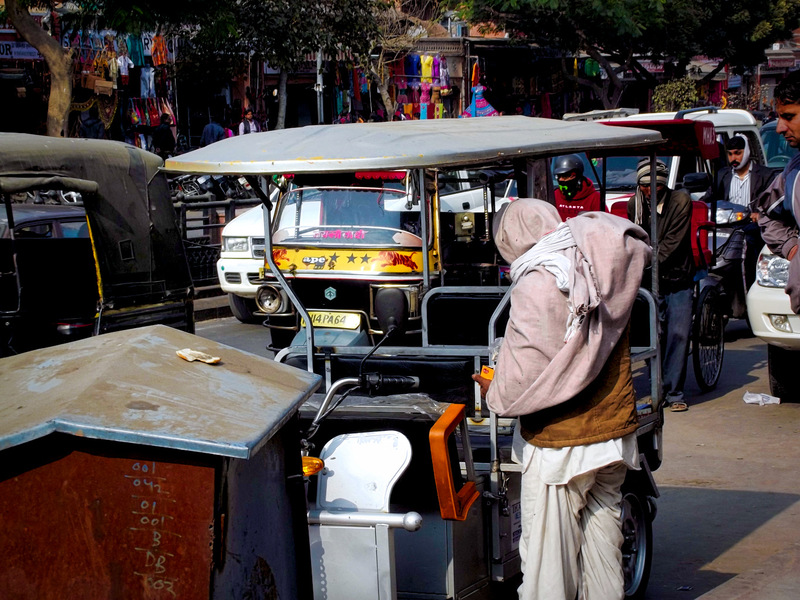 There are all kind of rickshaws nowadays in India, auto rickshaws of different sizes, cycle rickshaws and the newly introduced electric rickshaw which is cheaper and more eco-friendly (running on batteries). 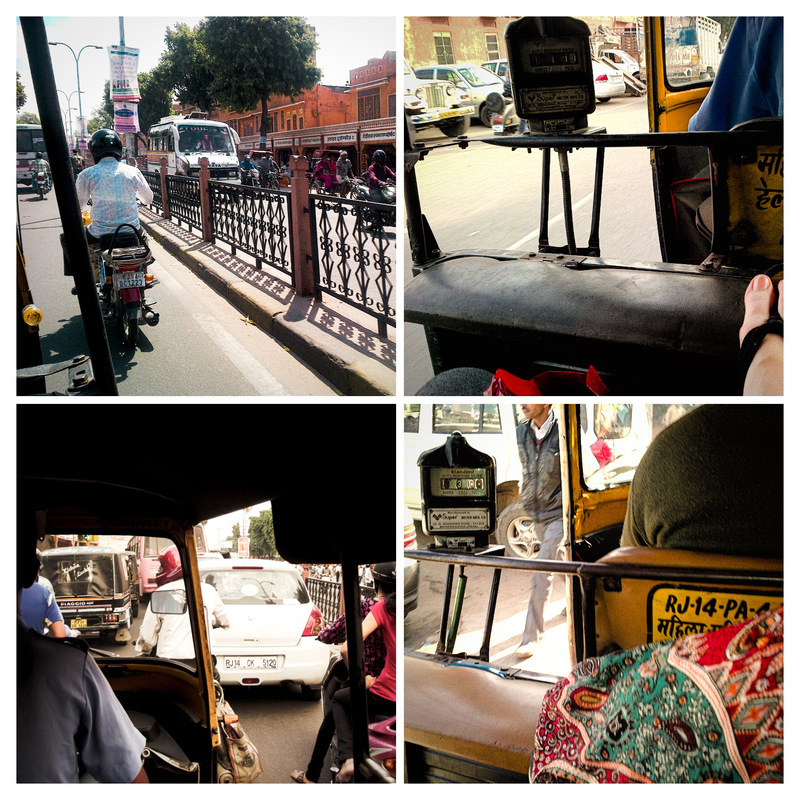 Irrespective of the type of rickshaw you take I promise that the ride will be a worthy experience. Just make sure you negotiate the fare before you jump in. 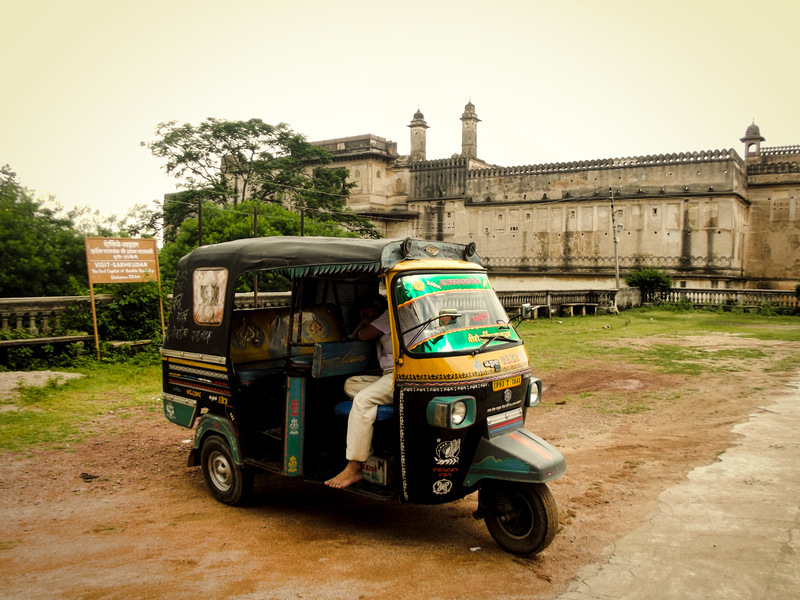 modern rickshaws can be seen on the streets of Europe; we’ve seen this in Amsterdam and Prague. 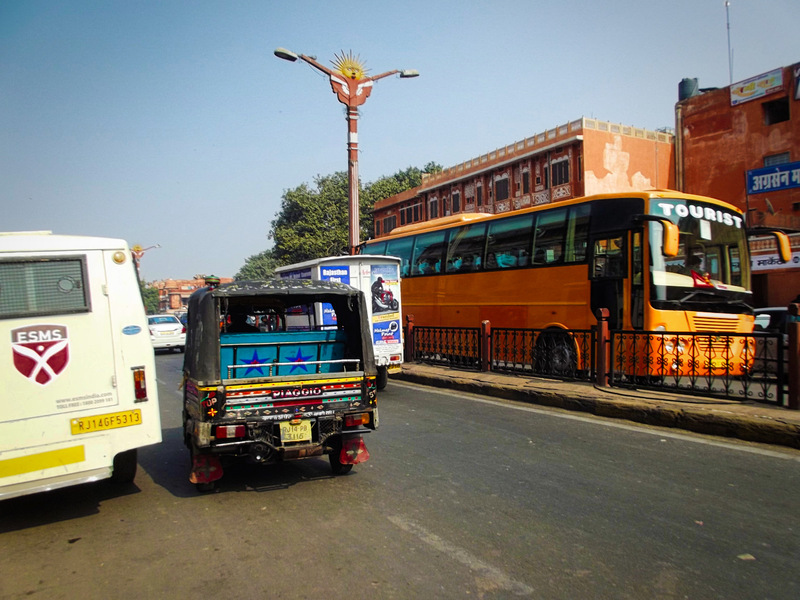 More about auto rickshaws in Jaipur here http://www.jaipur-travel-guide.com/Jaipur-travel/Jaipur-rickshaw-guide.php. 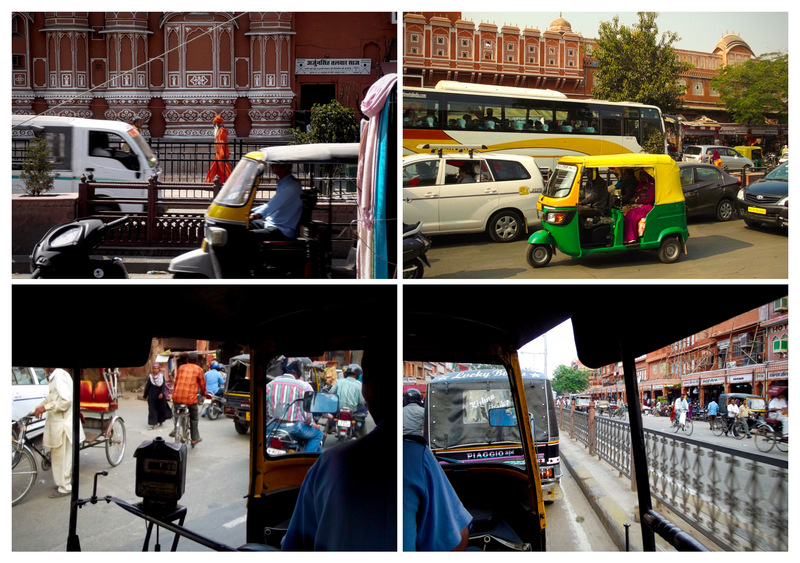 very vivid depiction I felt as if I were in India looking around trying to pick a rickshaw to ride in. Love the photos as well!